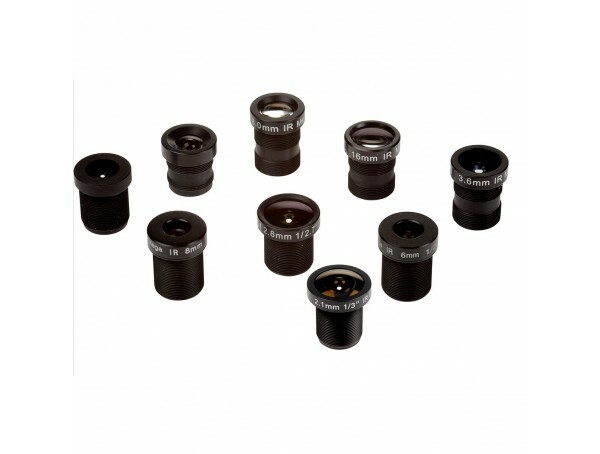 Megapixel lens 2.1mm, F2.2 with M12 thread for AXIS P39-R Series that provides 147° horizontal FOV with these cameras. With IR filter. 10 pieces. 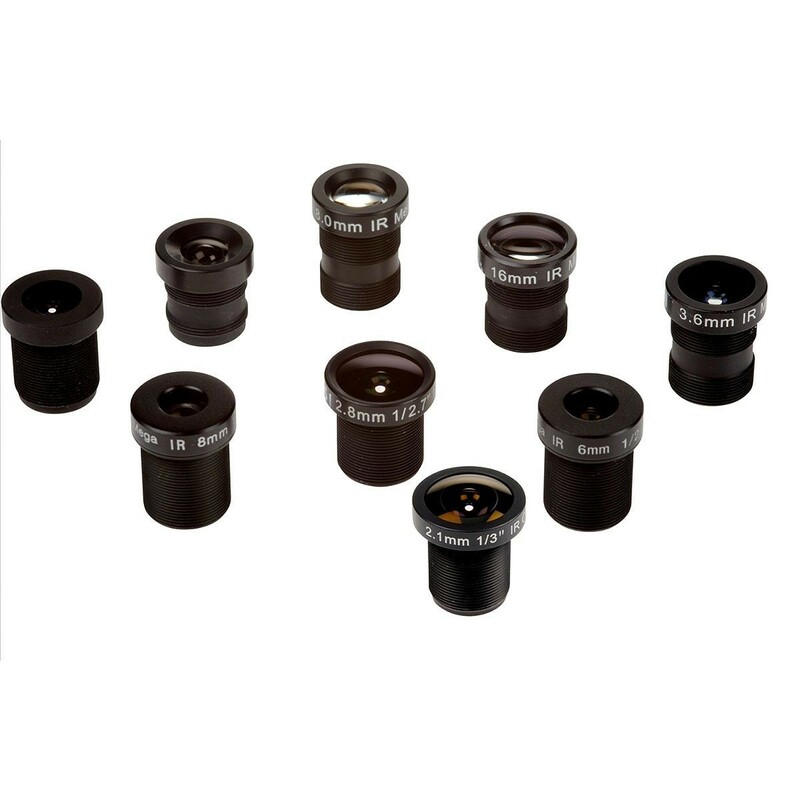 Lens tool included.